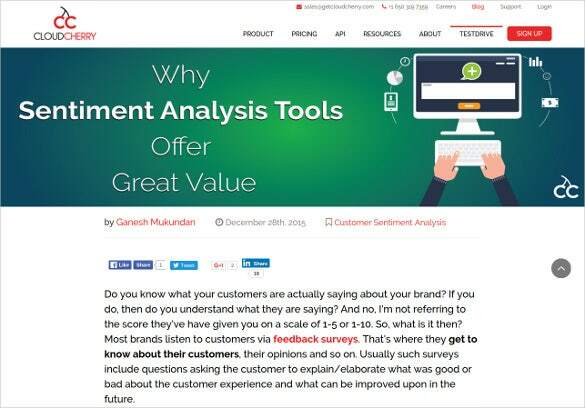 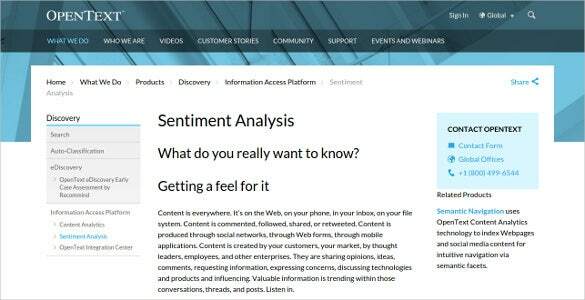 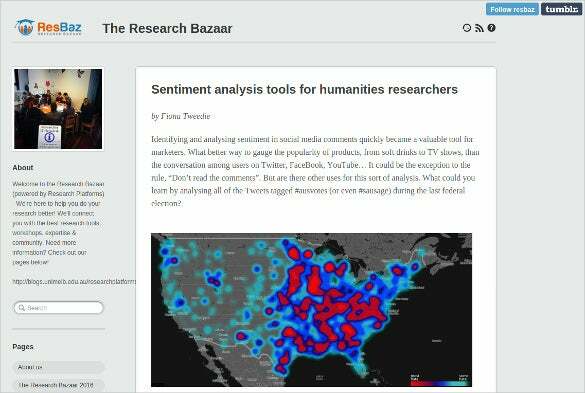 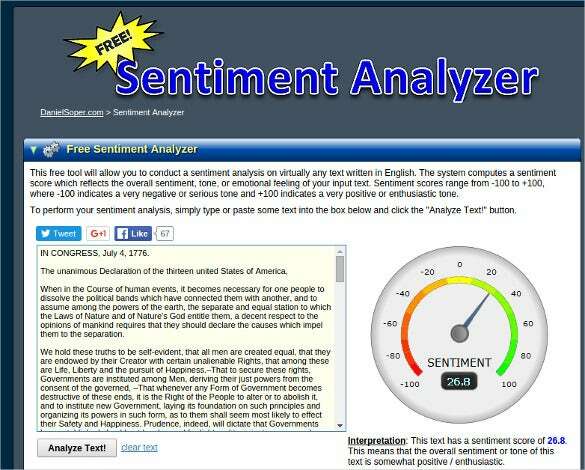 Before understanding the tool, let’s know about what sentiment is actually? 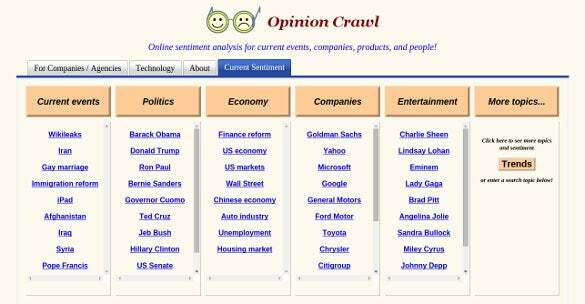 Positive, Neutral, Negative: a view of attitude toward situation or event is called sentiment. 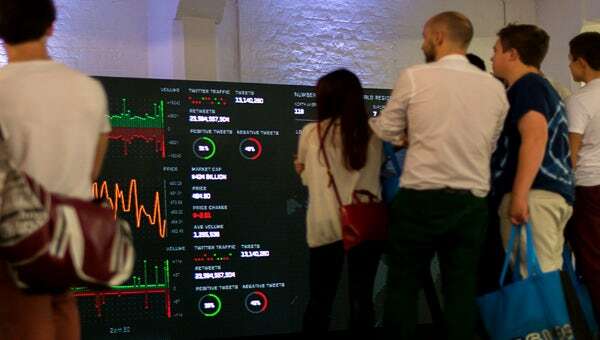 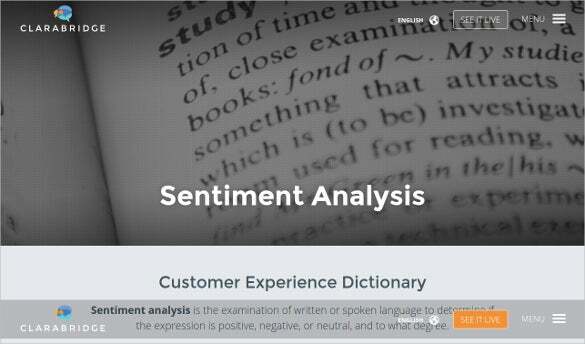 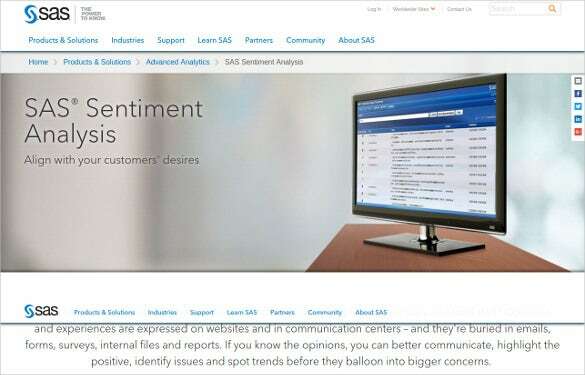 Sentiment Analysis also called the Opening Mining , a type of Artificial Intelligence used to evaluate the reviews of new product launch or ad complain ranging from marketing to customer service. 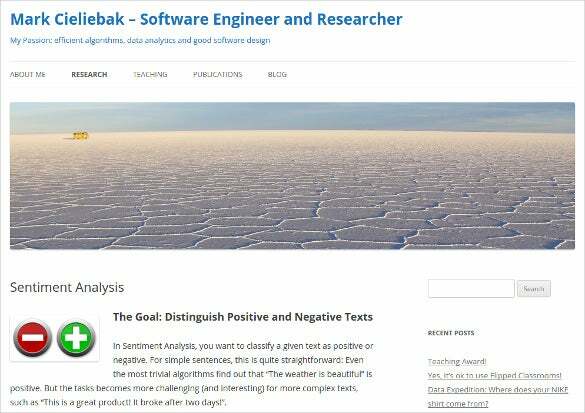 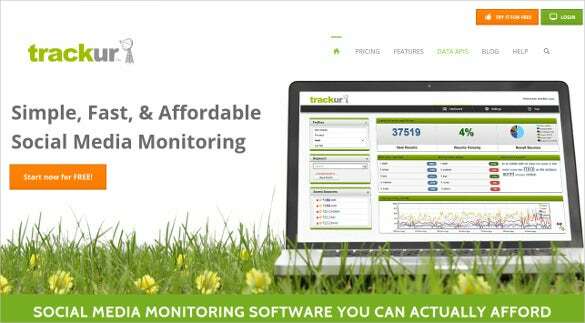 For example if you launch any software for specific device and need to know the feedback regarding this then this tool is helpful to collect the opinion about the software. 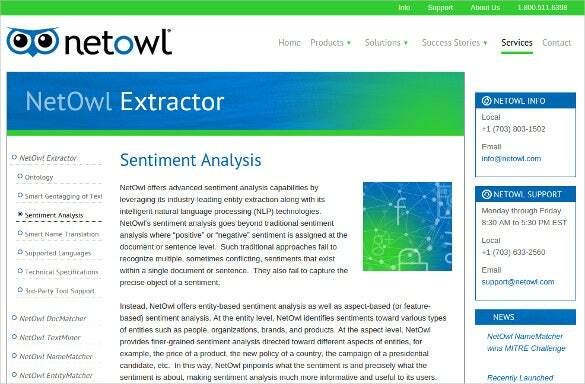 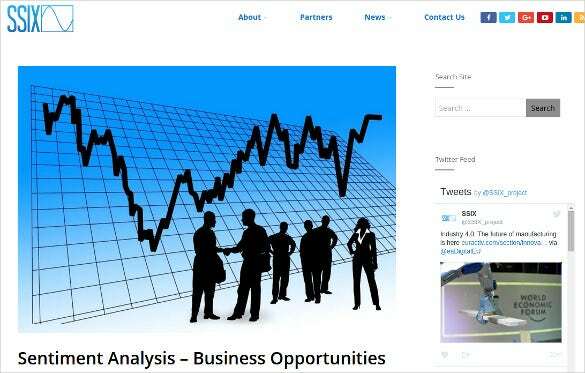 You can also see Static Analysis Tools & Softwares. 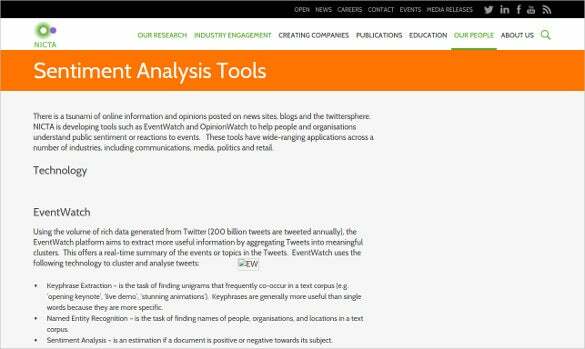 To categories and to collect reviews your launch in a systematic ways, is just happened via this tool. 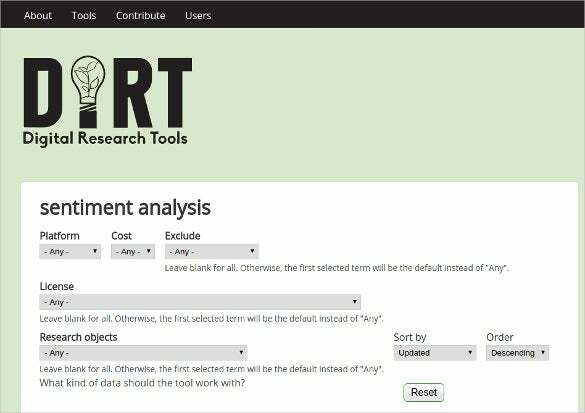 But there are also some challenges Sentimental Analysis Tool facing while collecting the review/opening.